There are only a handful of programming books that stay on our shelves for a long time. Unfortunately, so many are tied to specific languages, frameworks, or even versions of software that they quickly become outdated. 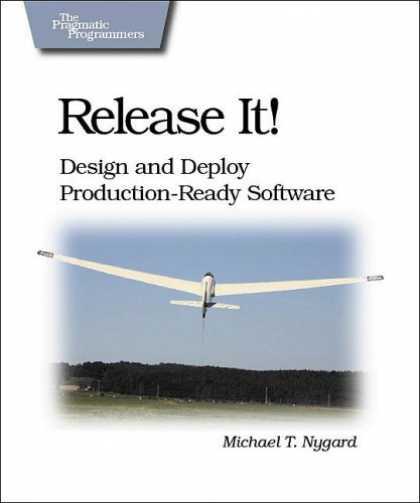 Michael Nygard’s Release It! remains one that we refer to often. It’s full of ‘real world’ scenarios about how things go wrong (and right) in production, but none of these are really technology specific. Here he presents tried and tested methodologies and patterns that you can implement in whatever your platform is. A lot of these patterns (like the Circuit Breaker pattern) already have implementations in your favorite language.